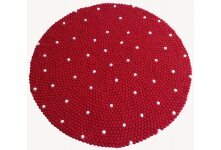 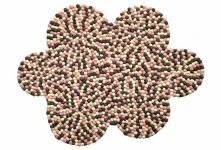 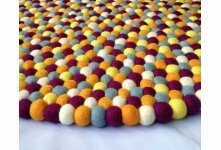 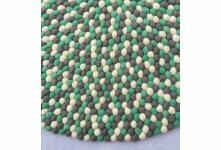 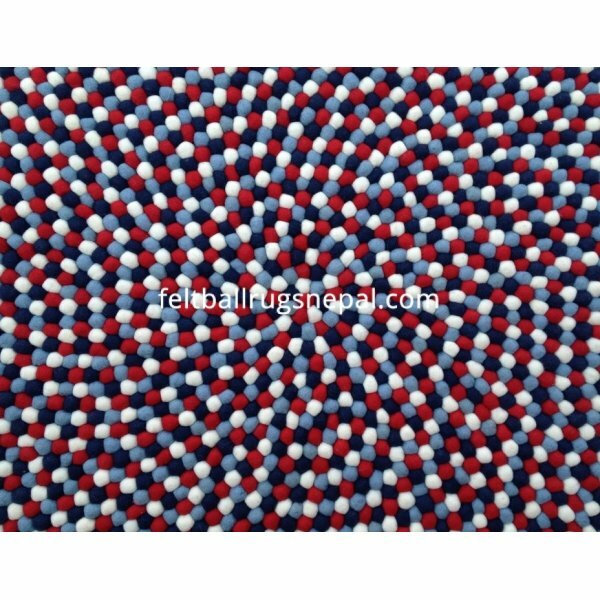 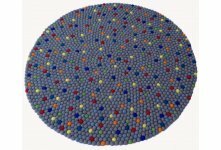 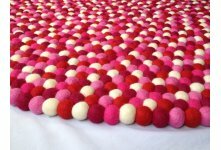 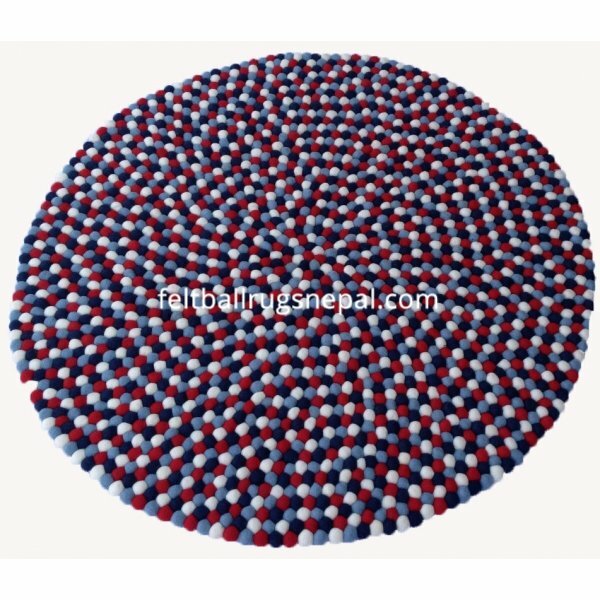 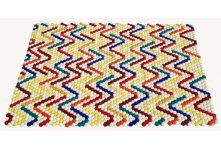 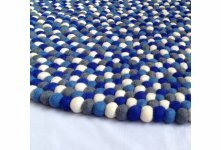 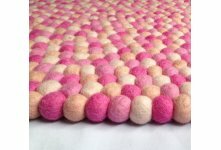 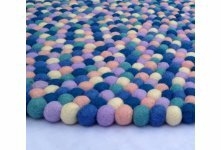 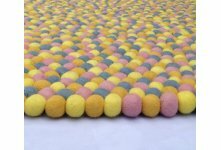 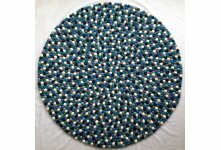 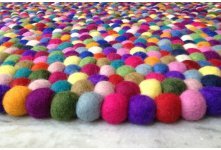 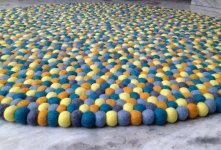 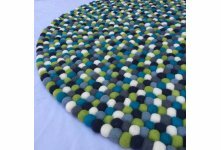 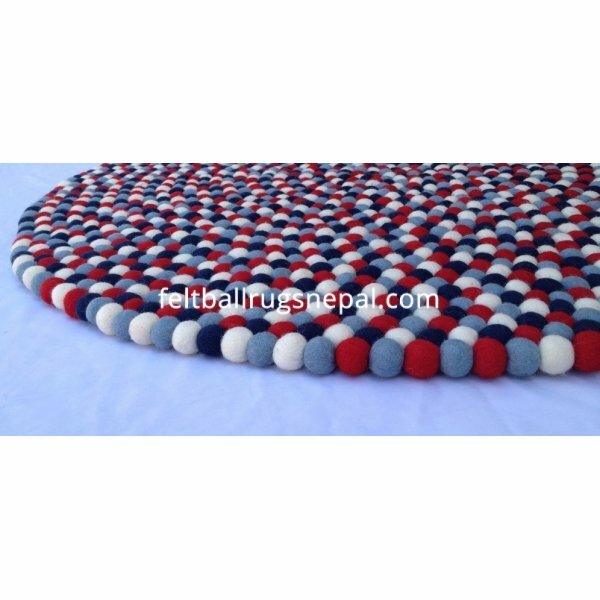 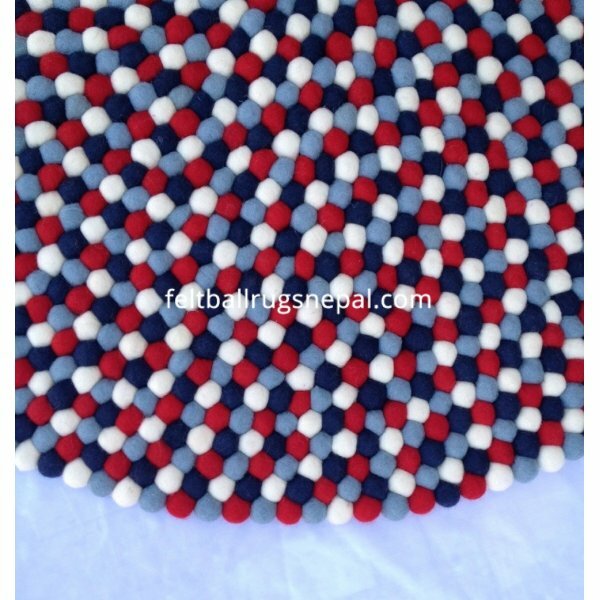 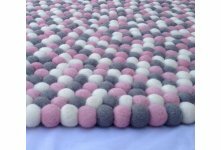 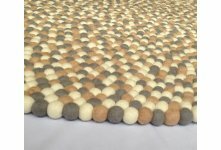 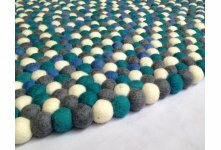 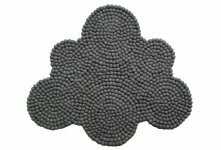 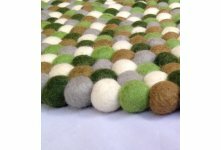 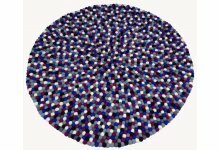 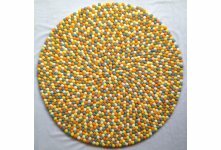 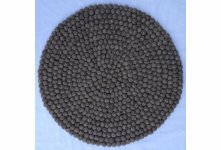 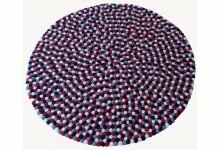 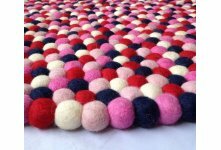 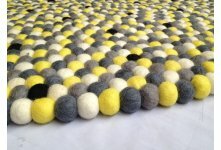 Lovely felt ball rug is composed of four gorgeous colors: Red,Navy blue,White, and light blue giving an elegant rug as a result. 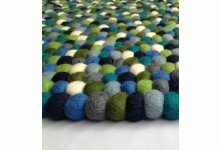 These colors matches perfectly with each other. 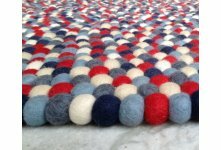 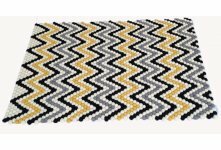 This rug is made up of carefully hand rubbed and hand stitched together by our women workers in our own factory. 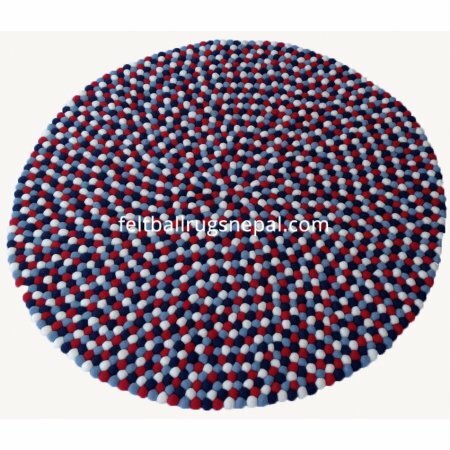 If you come Nepal in future and is interested in our products, you can visit our factory and meet household marginal women.